We Build Dreams. Families Live Them. 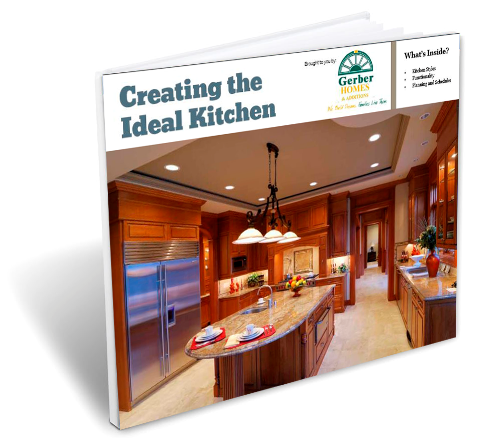 Download this Free Kitchen Design Guide to discover the most important steps. This guide talks about the most important aspects of a kitchen. You don't want to forget these during your remodel! Fill out the form for Instant Access to the guide.